1. A responsible breeder’s goal is the long term betterment of the breed. 2. A responsible breeder takes responsibility for any and all puppies they produce for the life of the dog and should provide you “breeder support”. 3. 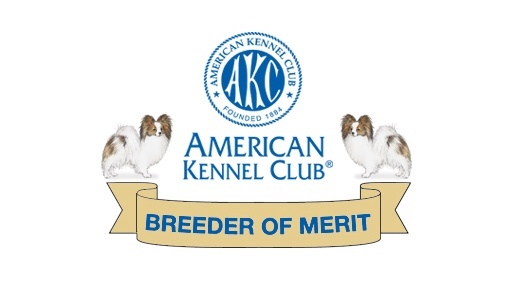 A responsible breeder is a member of their national AKC parent club. For Papillons it's the Papillon Club of America. This contributes to their education in their particular breed. 4. A responsible breeder does health screening and genetic testing appropriate to their breed on all breeding stock AND has these records available for confirmation. Usually a responsible breeder has this for several generations. CERFing eyes clear from eye disease. Certifying patellas and hearts clear. These 3 tests combined allow a Pap a "CHIC" number. This can also be checked on-line. 5. All dogs are registered by the American Kennel Club. 6. All breeding stock is evaluated by experts licensed by the American Kennel Club. If a “breeder” says “oh, I don’t show them” then they are not getting an expert opinion on whether their dogs are worthy to contribute to the gene pool. That is what dog shows are, the GRADING of BREEDING STOCK. 7. A responsible breeder volunteers/assists Rescue and places all pets on spay/neuter agreements. 8. A responsible breeder provides a written guarantee on the puppy’s health and have had them health checked, wormed, vaccinated, whatever the puppy needs, prior to placement. It is encouraged for the new owner to also have them rechecked so that they are also confident they are starting with a healthy puppy. 9. 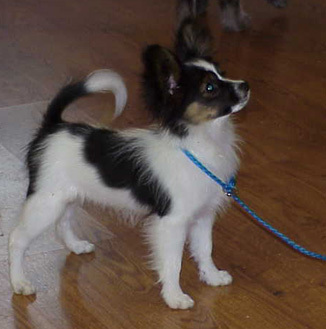 A responsible breeder does not place a toy breed puppy prior to 12 weeks of age. They keep their puppies with their mother and siblings with individual time also. This way they are more well adjusted and mentally able to make a smooth transition to their new home. 10. 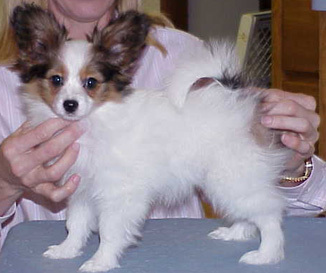 A responsible breeder will “interview” you to match you up to the right puppy. Or they may honestly tell you their breed is not a good match for you and hopefully steer you in a better direction.